Craving a softer, smoother, frizz free texture this summer? 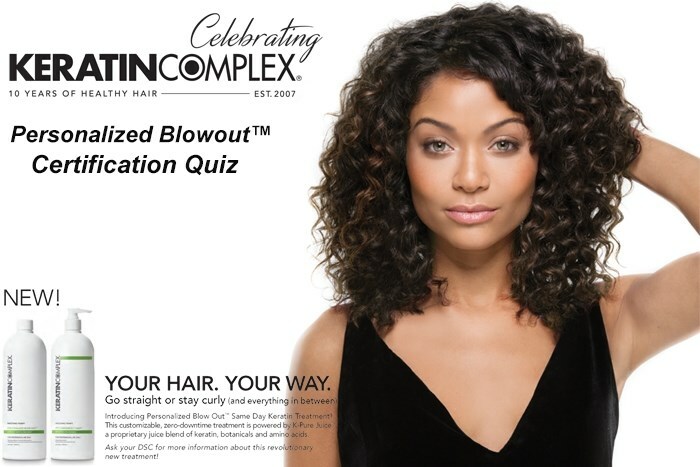 We have the solution for you at Exquisite Premier Salon & Spa with the introduction of the KERATIN COMPLEX EXPRESS BLOW OUT BY COPPOLA. This unique in-salon treatment is designed to be a short-term solution to battle frizz. I love the versatility this treatment offers you, with a lower price point ($130) compared to the regular Keratin Smoothing Treatment ($300. Lasting 4-6 weeks, it’s a low commitment option to get introduced to smoothing treatments. 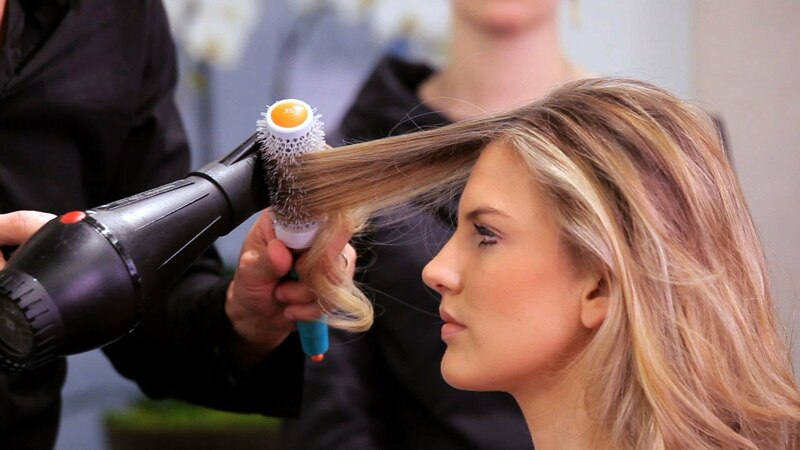 The appointment takes about an hour to complete and you are able to wash your hair just 8 hours after leaving the salon.